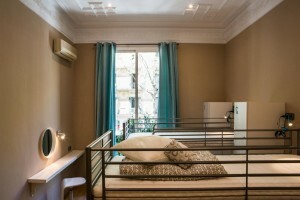 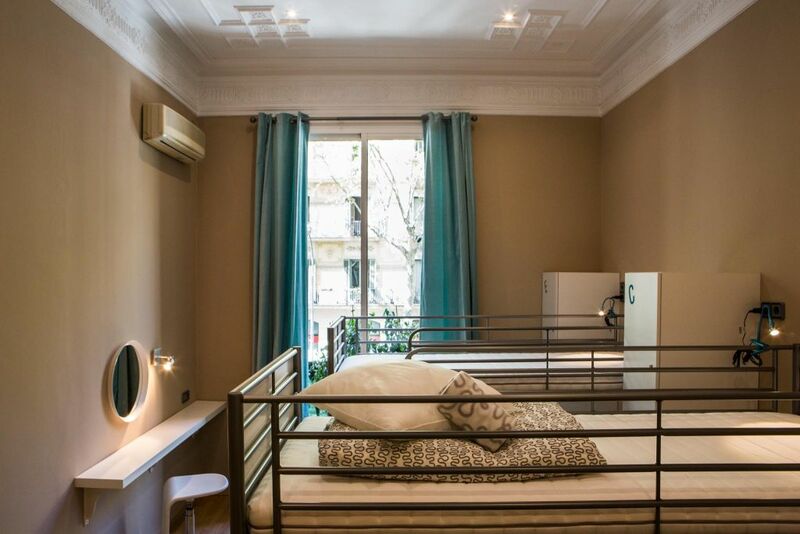 Rooms: All rooms are exterior with balcony or terrace, spacious and bright, equipped with lockers , mirror, reading lights , air conditioning and heating, wifi connection. 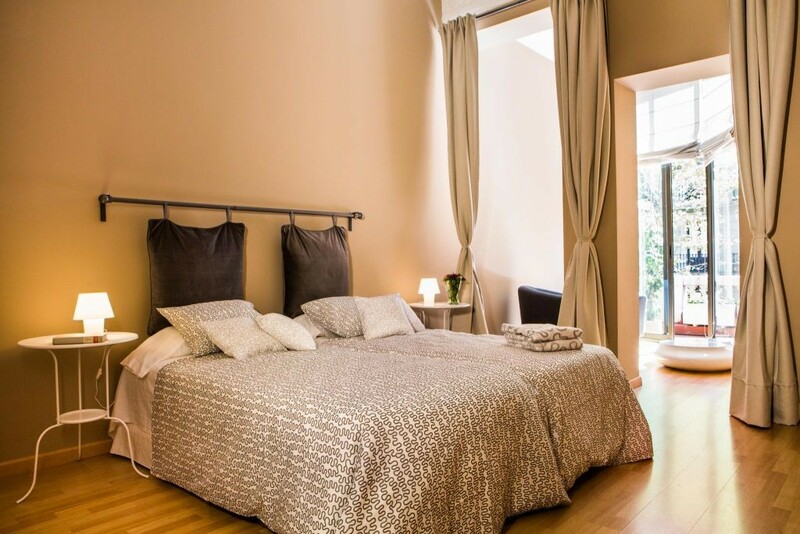 Daily housekeeping and linen included in the price. 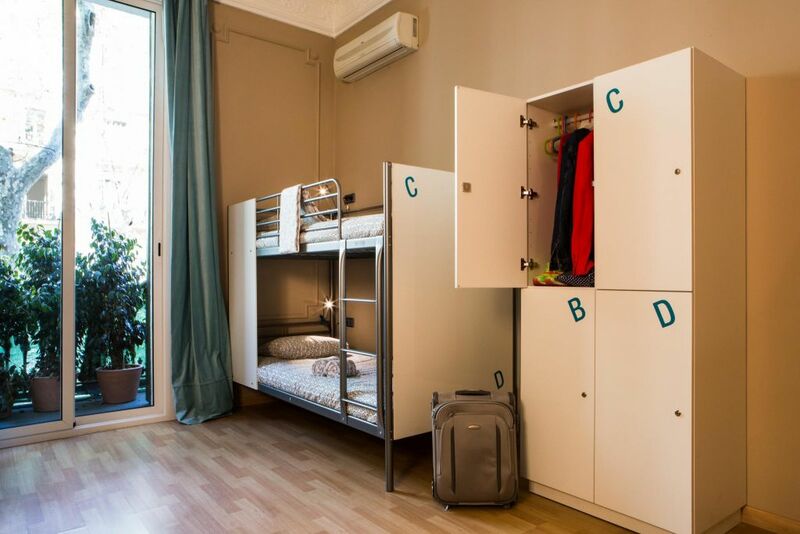 Shared rooms for four and six people with dryer, mirror and security lockers.